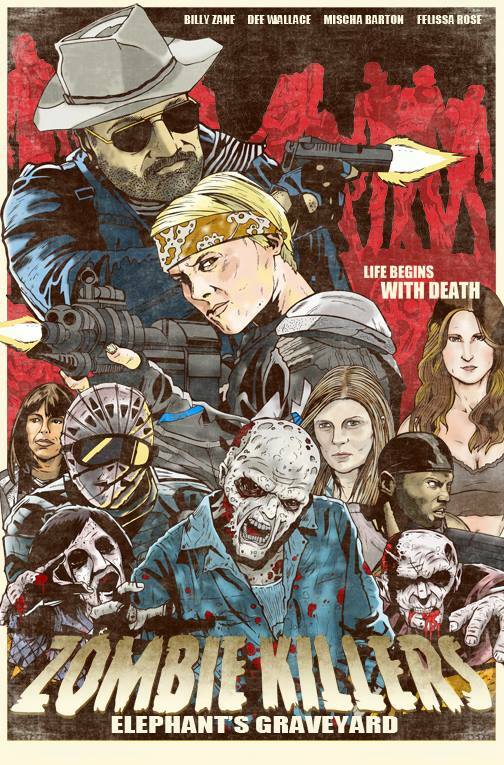 Zombie Killers: Billy Zane zombie sci-fi action with Dee Wallace, Mischa Barton, Felissa Rose and Gabrielle Stone. Plot: The town of Elwood is a small, rural collection of colorful characters tended to by “Doc” a physician who looks out for the well being of the town and sees the community as his patient. 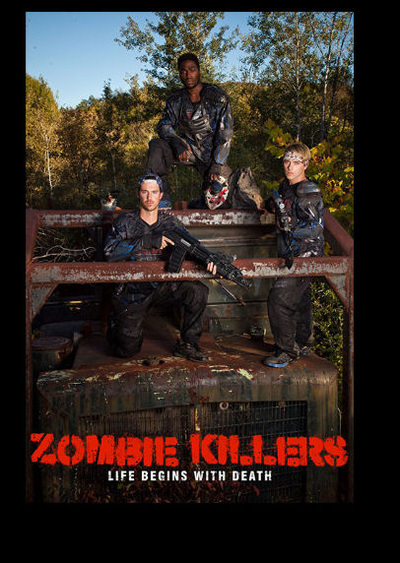 Seiler, a war veteran trains a group of 20 something’s in paintball skirmish strategy as a practice for real weapon and militia training. It is an eclectic team of young men and women with Brody seeing potential in trainee Ian Sommers. 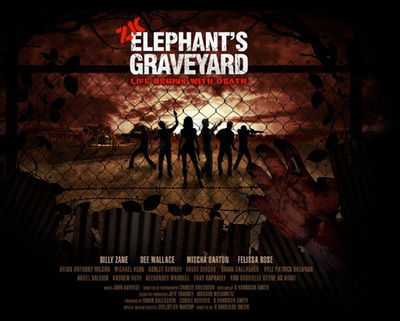 The town is enclosed wide fencing that stretches miles around its perimeter. 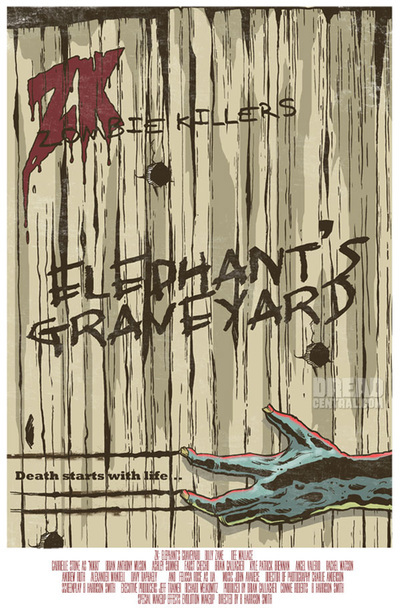 What lies beyond the fence is something awful, in the deep forests surrounding the town. Humans die but keep moving & shamble the landscape looking to spread their infection in a grisly, horrific way. The community is guarded by a band of young people raised since children to be military combatants. 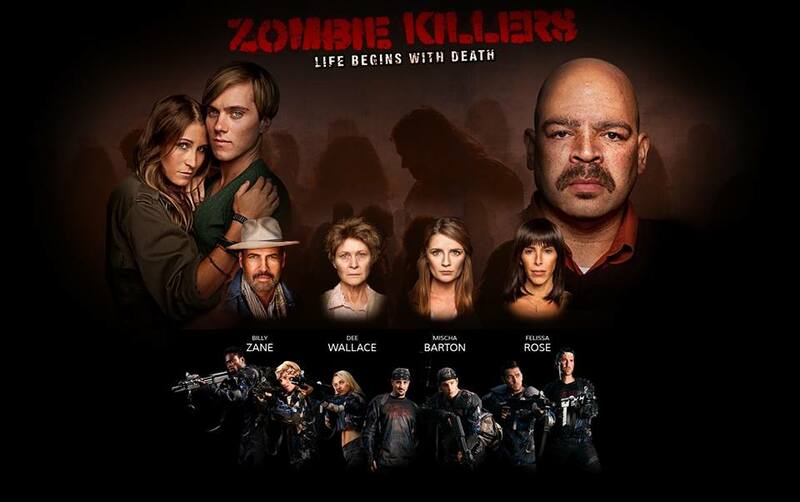 Under the leadership of vet Seiler (Billy Zane), they are known by the community as “Zombie Killers” a negative term used behind their backs. 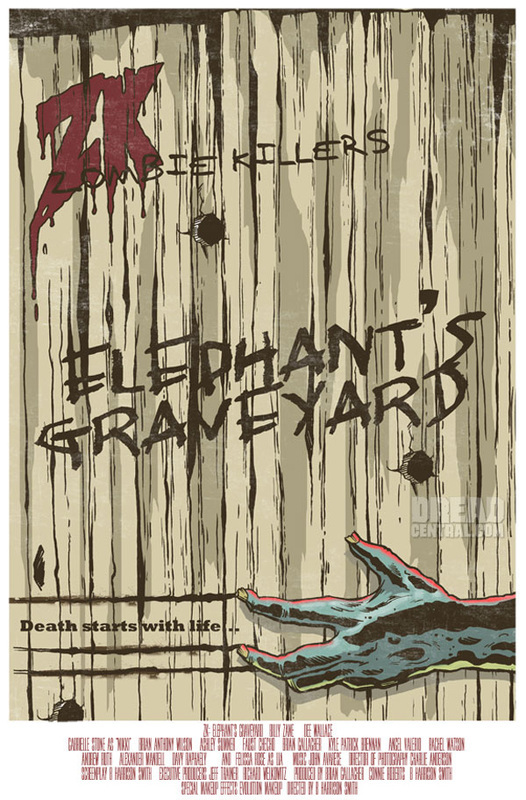 ANCHOR BAY ENTERTAINMENT RELEASED: ZOMBIE KILLERS: ELEPHANT’S GRAVEYARD - CLICK HERE TO ORDER A COPY.